By Kaptain Carbon. I really want to talk about Greece as a heavy metal export, but I feel that Macabre Omen is not the best place to start. With the already stellar releases of Nocternity and Caedes Cruenta, 2015 is starting to look decent for Greece, especially considering their other more pressing financial woes. I really want to talk about Greece as a heavy metal export, but I feel that Macabre Omen is not the best place to start. With the already stellar releases of Nocternity and Caedes Cruenta, 2015 is starting to look decent for Greece, especially considering their other more pressing financial woes. 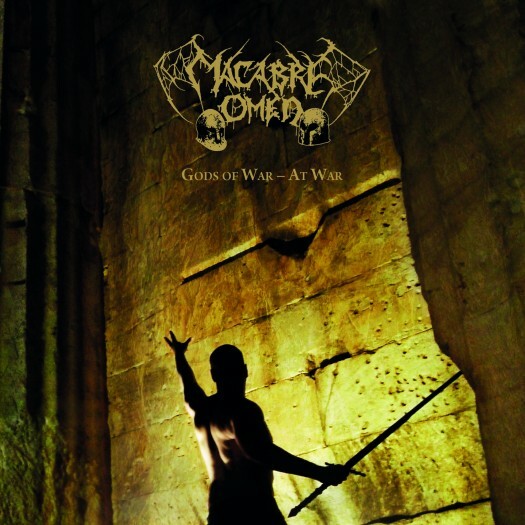 Macabre Omen's second record, Gods of War - At War, would be a wonderful addition to the country's growing extreme metal scene, if not for the fact that they are not really from Greece. Macabre Omen, as an entity, has the same enigmatic and elusive nature of its music. Macabre Omen started in Greece and then relocated to the United Kingdom with this particular album being recorded in Italy. Sure the band discusses the trials and tribulations of Hellenic culture but given their displacement, I feel Macabre Omen, as an entity is more international and possibly universal. 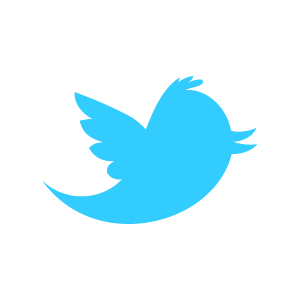 Somewhere hidden behind fog and mist lies two people doing a bunch of different things. Macabre Omen is receiving a mild amount of press in 2015 even though the band's last record, and debut, came out 10 years prior. Further that with the fact they have been releasing material since the mid 90’s and one can see that this band has a tendency for long gaps in between releases. Looking at the band’s history, one sees Alexandros Antoniou as the ringleader for the project with a rotating, or withering, cast of supporting musicians. Despite a dwindling of musicians and also more time between releases, the project do not waste this time, using it to craft a unique, well-honed release. An entire review could be written on the achievements of Alexandros Antoniou but suffice to say that Gods of War - At War comes with the weight of eternity at its side. As a force, Gods of War - At War is an interesting dive into pagan black metal, which toggles between inaccessible qualities like the dying raspy vocals and more melodic moments like the interludes and galloping rhythm of the songs. Songs like the opener "I See, The Sea," as well as "Rhodian Pride" have a wonderfully anthemic backbone which mutes the harsh qualities of the music; at least long enough to not realize the type of music which is making ones arms tighten with excitement. From the acoustic interludes and atmospheric backdrops, the listener is acutely aware that this is a record that deserves ten years of craft before its release. The density in each track, which never dips below 5 minutes, is impressive especially given the fact that they never tire throughout the record. I may not be able to comment on the state of Grecian black metal with this band but, suffice to say, Macabre Omen has made a damn fine record in whatever country they want to lay claim to. Kaptain Carbon writes metal reviews on lesser known contemporary metal at Tape Wyrm, power metal and movie reviews at Hollywood Metal, and moderates Reddit’s r/metal community.